Join us for a new collaborative program called Wonder Wednesdays, which includes several other members of the community! This new program will be held in conjunction with early out Wednesdays for elementary students in Iron County. 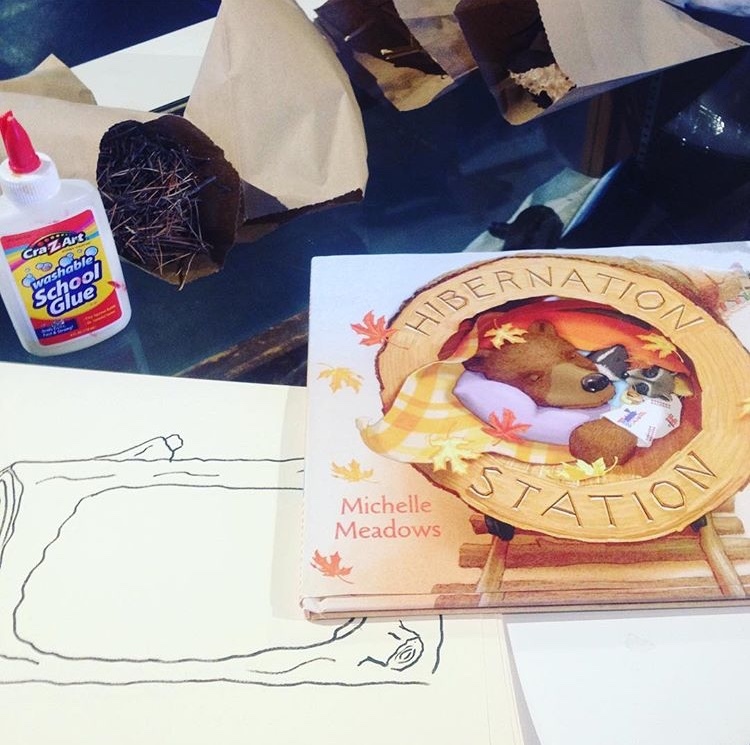 Children, accompanied by an adult, can drop by anytime between 2 to 4 pm for make-n-take activities or self-guided programming. Our theme for today’s Wonder Wednesday event is: Before Computers! We will be focusing on early forms of communication and doing activities such as: rock art, block rubbing, story telling, and writing with ink and quills!